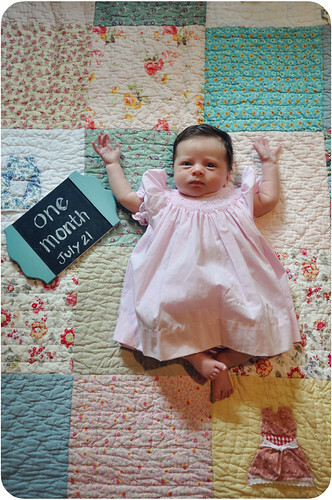 For This Child I Prayed: ruthie girl is one month old! What a delight you have been, sweet girl! We love you so much!